for $1,999,000. This building was built in 1925 on a lot size of 0.7300 Acre(s). Don't miss this incredible investment opportunity!!! 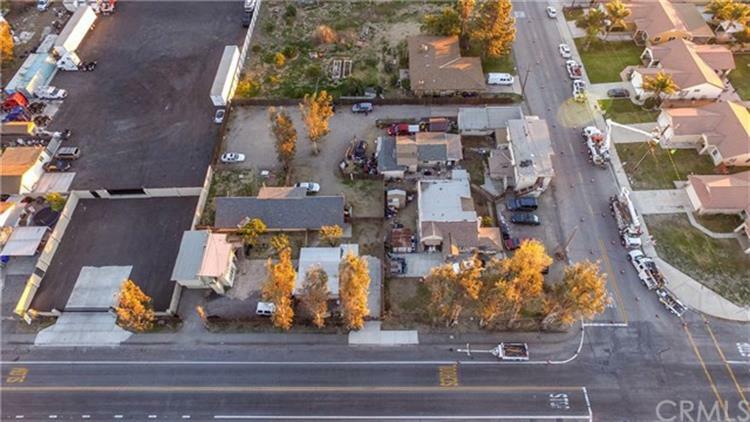 The property has 12 units in 7 separate buildings on a corner lot of almost one acre. 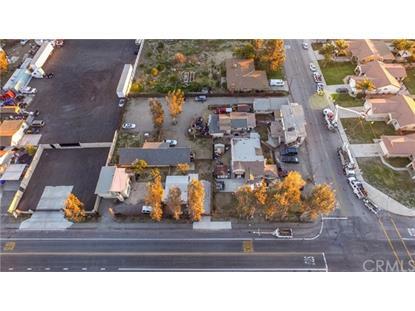 The apartment complex has 3 Houses, 2 Duplexes, 1 fourplex, and one Casita. Each unit is its own address. There is a ton of parking and ALL of the units are occupied with long term tenants.